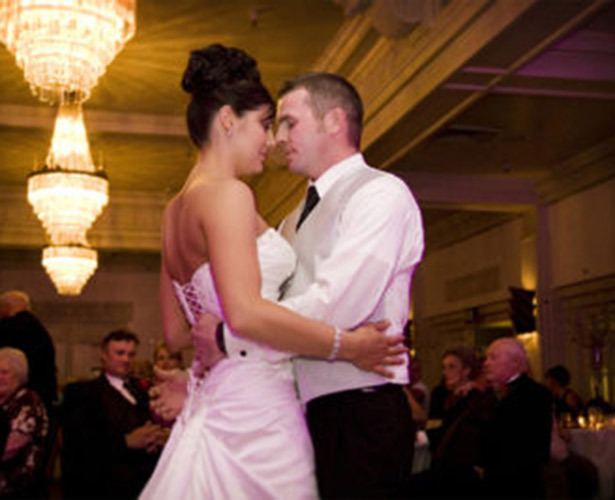 If your occasion needs to be defined in style, the Crystal Ballroom is the place for you. 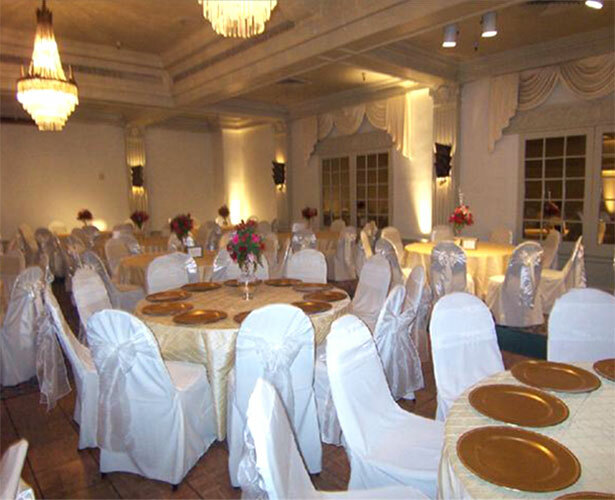 The Crystal Ballroom can accommodate small or large parties with its main Ballroom and two adjacent smaller rooms. 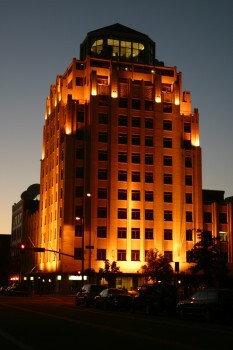 An Idaho landmark, The Crystal Ballroom is located in historic downtown Boise. 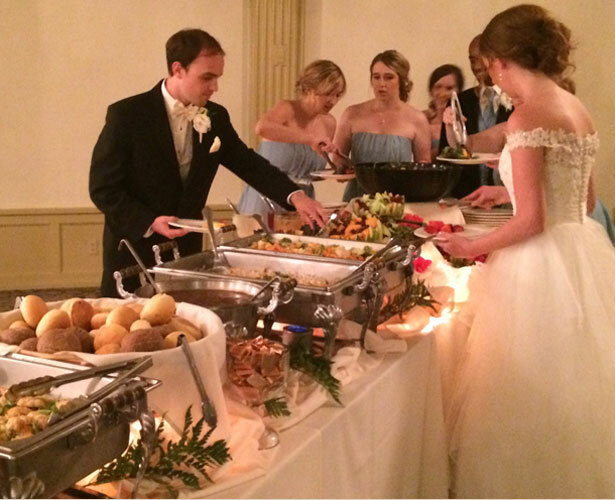 Prices vary dependent on the day of week and particular needs of the event. Deposit of 50% is required to secure the reservation. Please call or email to inquire about availability and rates.